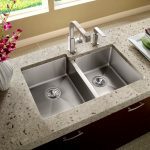 Hardly any household fixture is perfect and this principle applies to undermount sinks for kitchens. 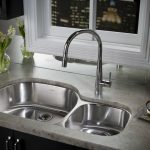 This kind of sink is mounted just below the counter top surface rather than being set on the same level as the countertop. 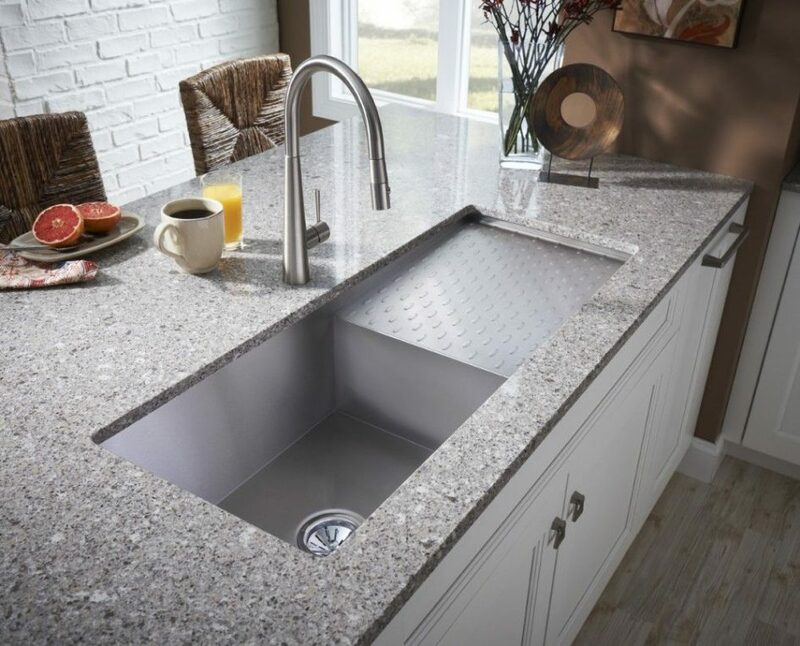 Below are some pros and cons that you need to keep in mind before settling on an undermount sink for your kitchen. 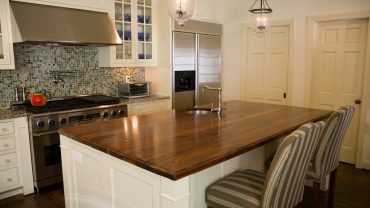 It is possible to achieve up to half a square foot of additional counter space by installing the rim below the surface of the countertop. 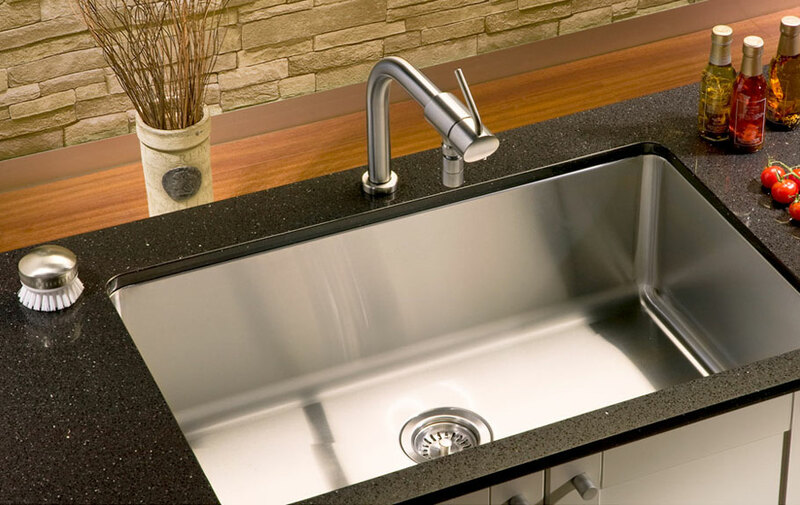 Since there is no rim, you can easily wipe kitchen debris right into the kitchen sink without much obstruction. 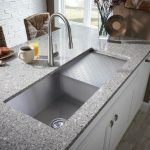 Undermount kitchen sinks are much easier to clean than other forms of rimmed sinks. 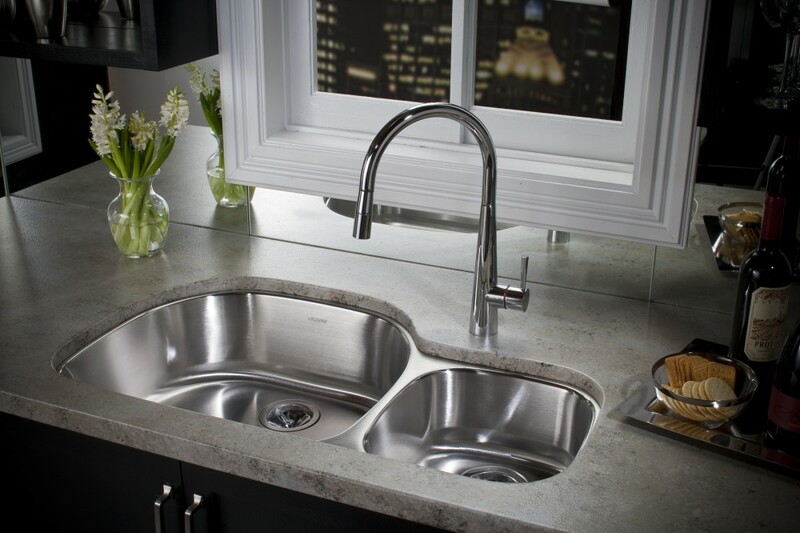 These kinds of sinks have a great aesthetic appeal compared to other types. 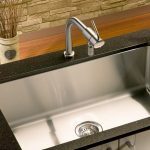 Undermount kitchen sinks are unfortunately more costly than many other types of kitchen sinks. The installation procedure can be complex and requires professional installation. 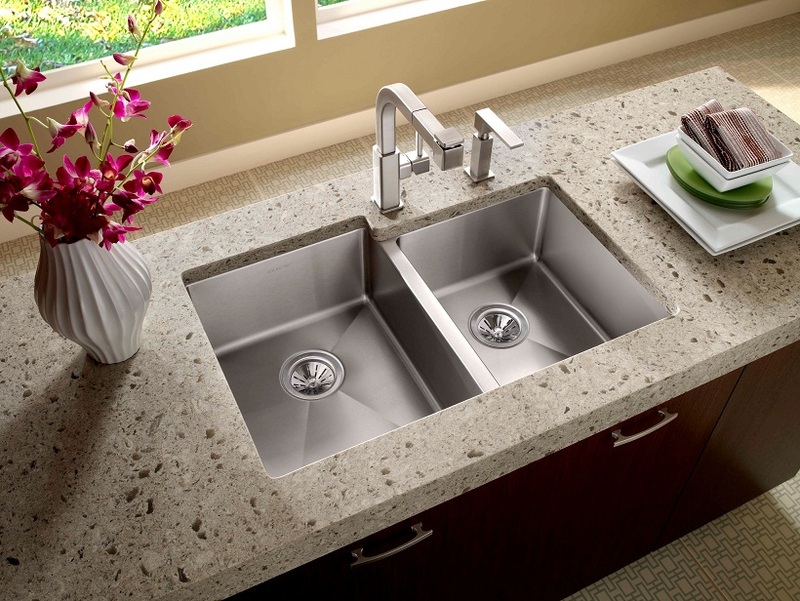 The installation has to be solid since the sink bears plenty of weight from water as well as the garbage disposal.